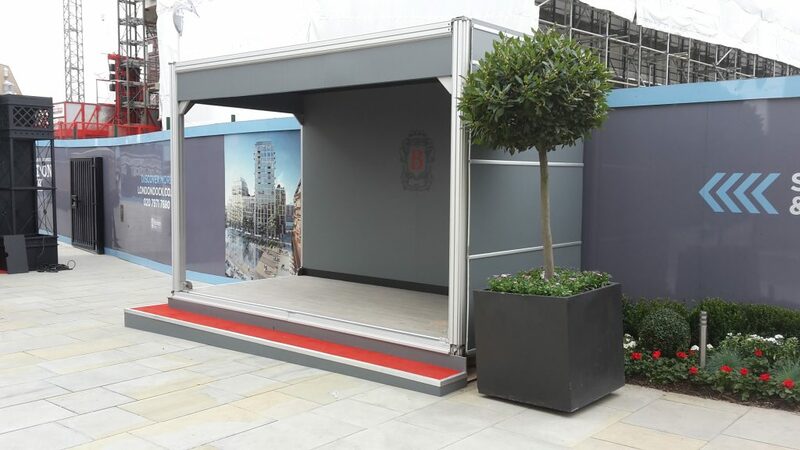 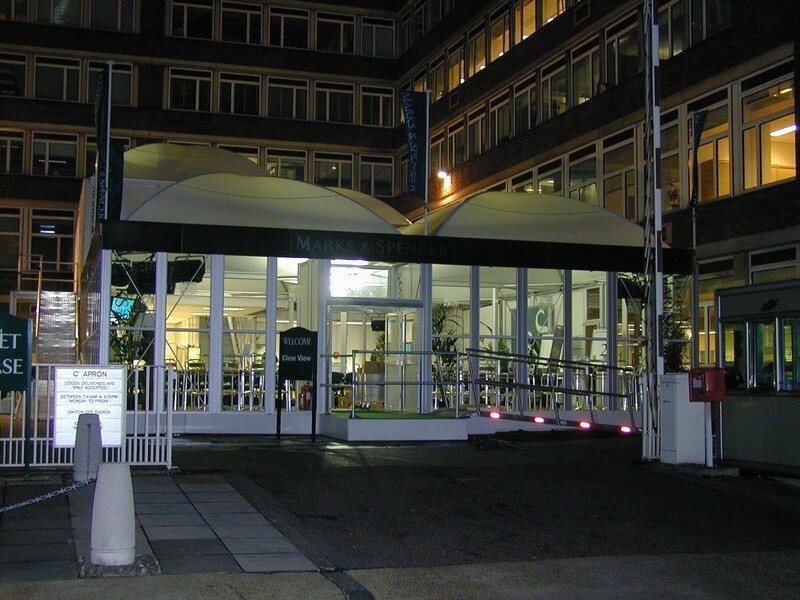 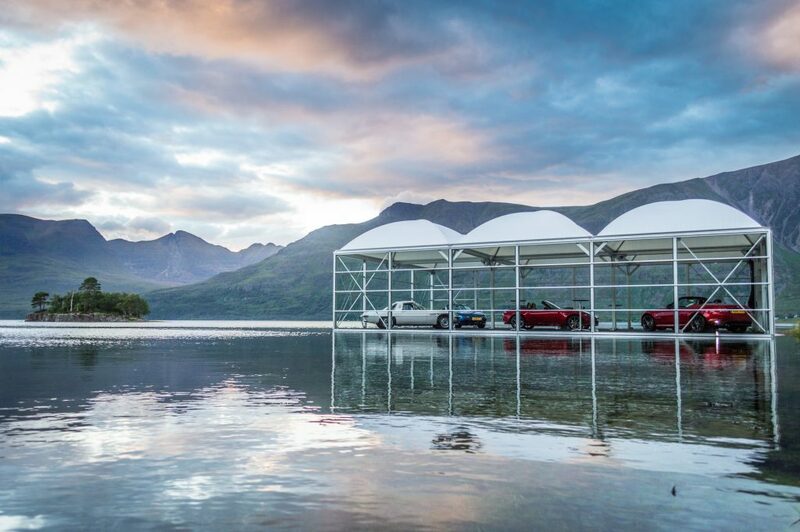 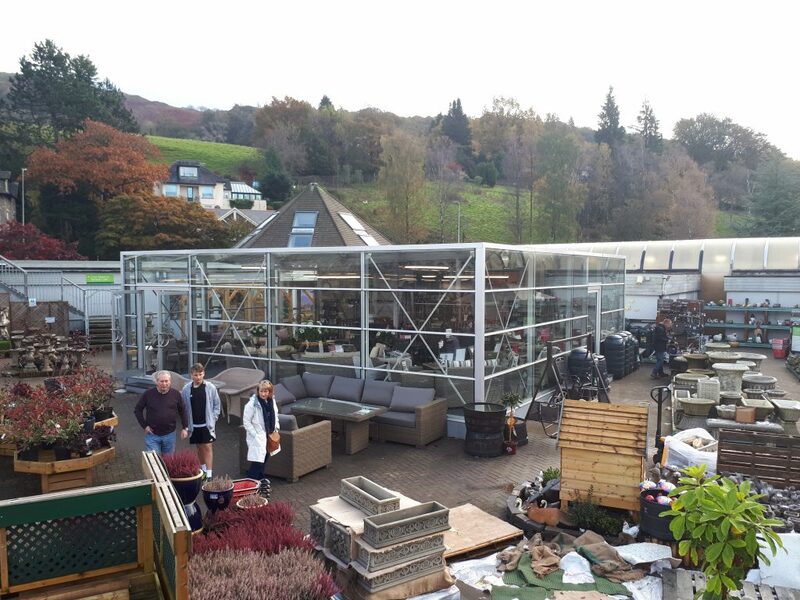 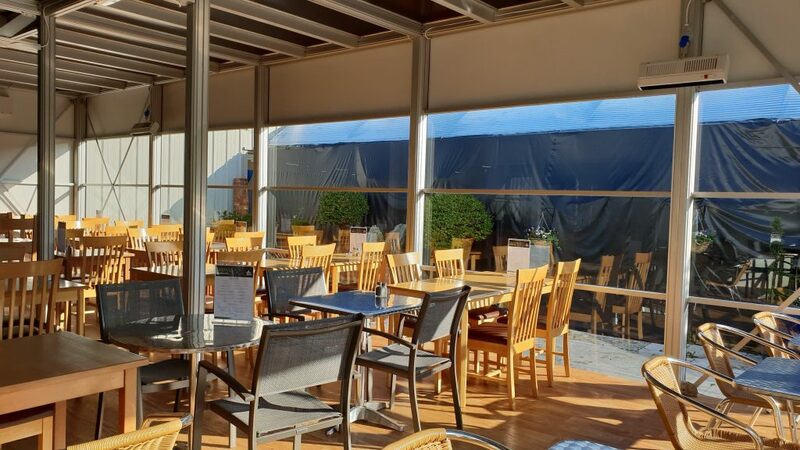 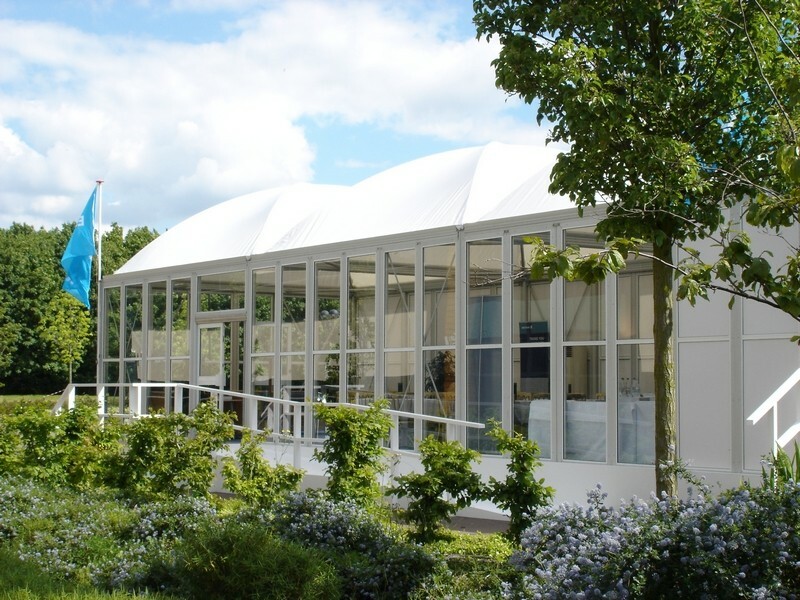 We take pride in engineering, manufacturing and installing highly innovative temporary and semi-permanent structures using our unique patented Space Building System®. 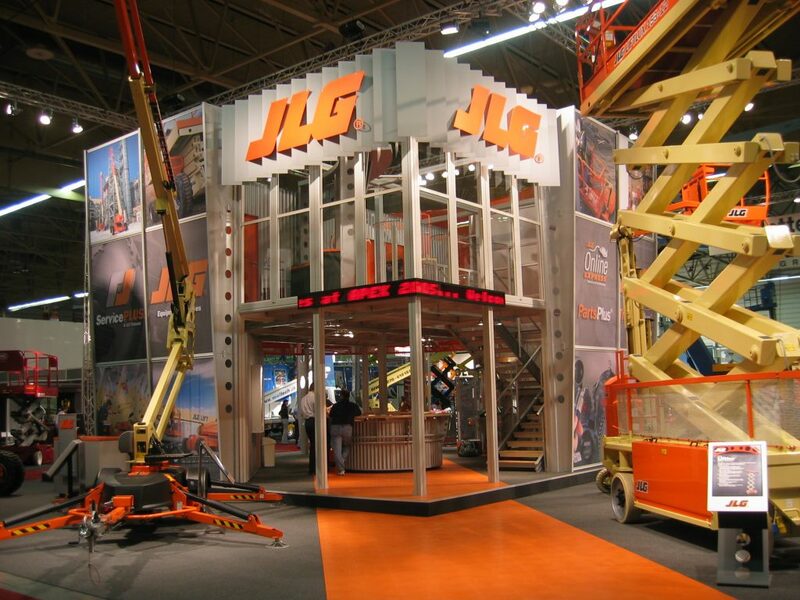 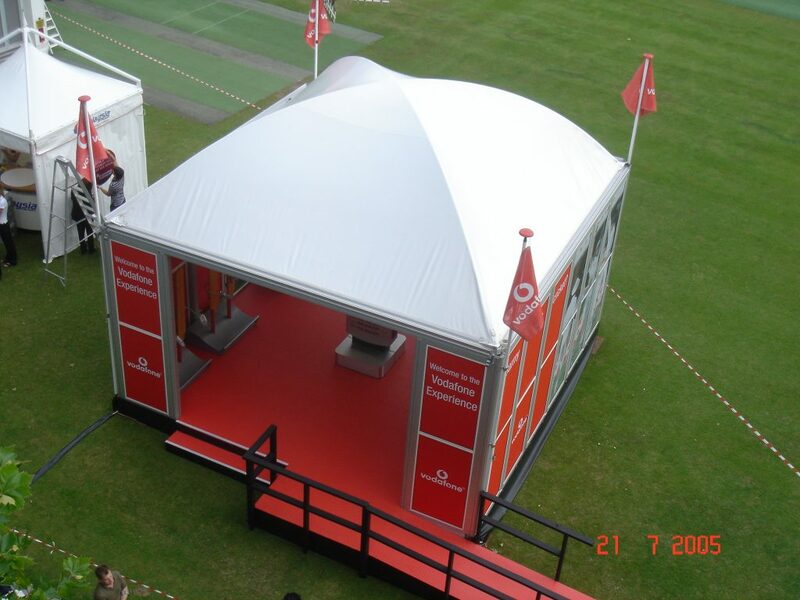 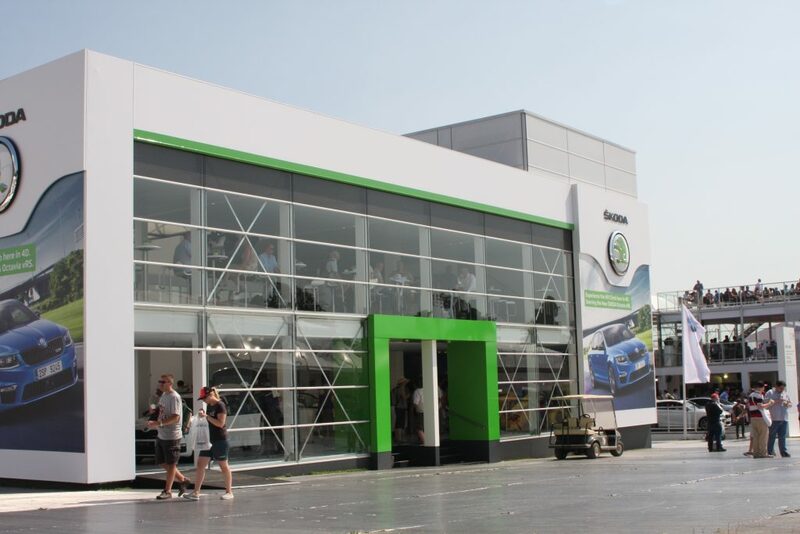 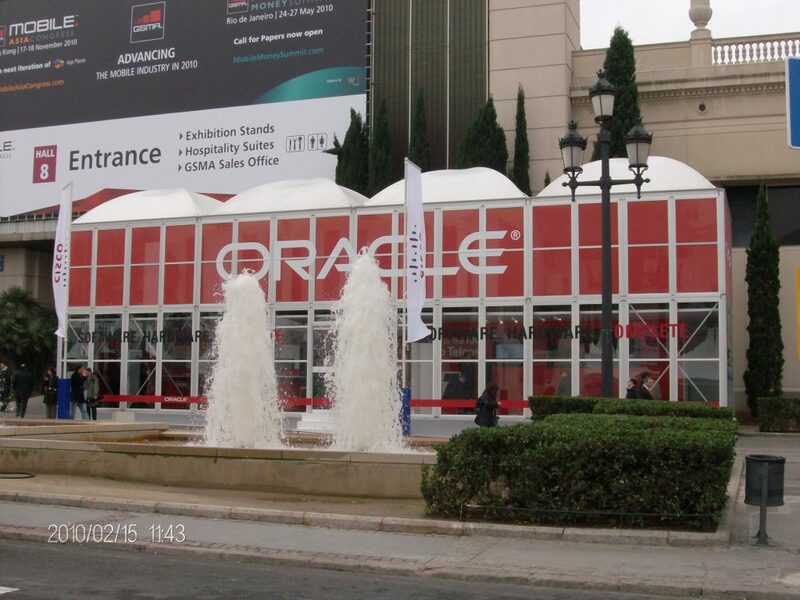 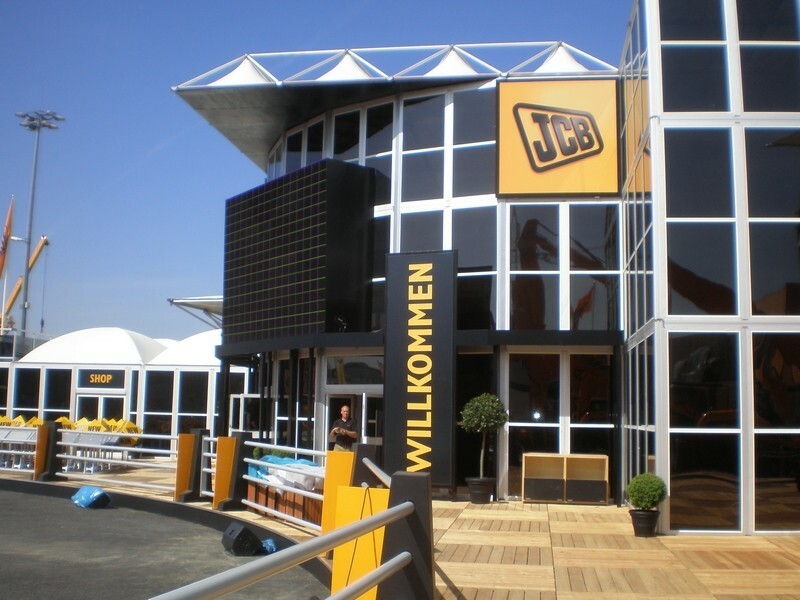 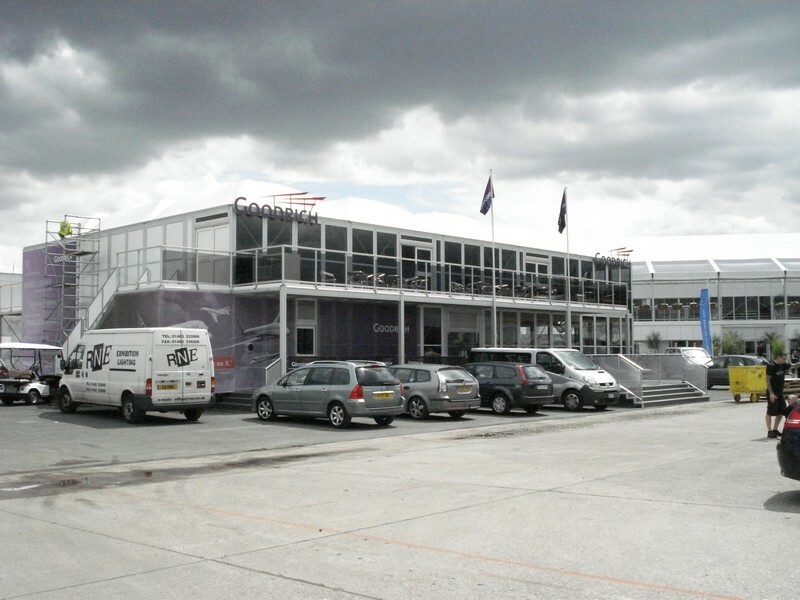 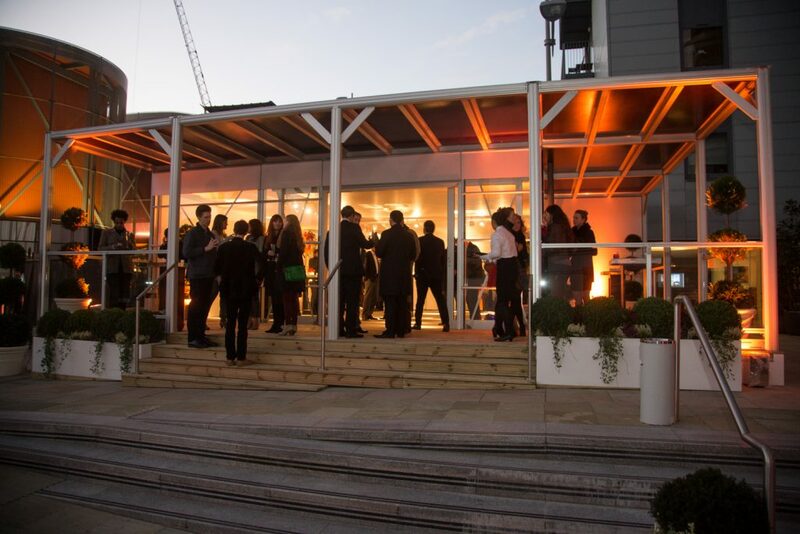 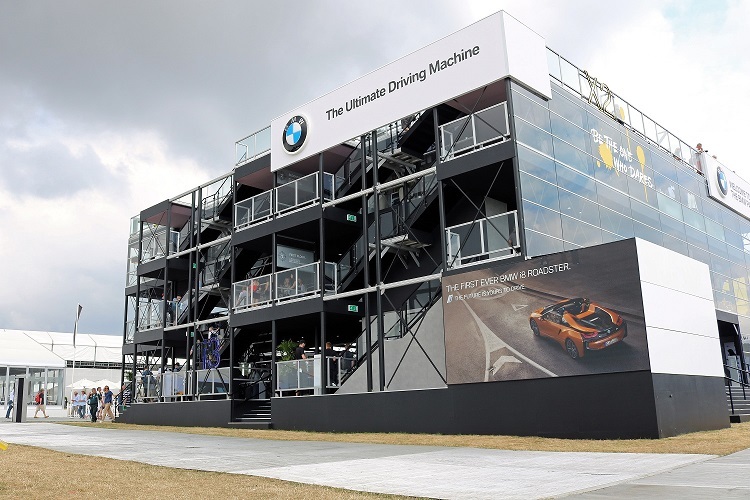 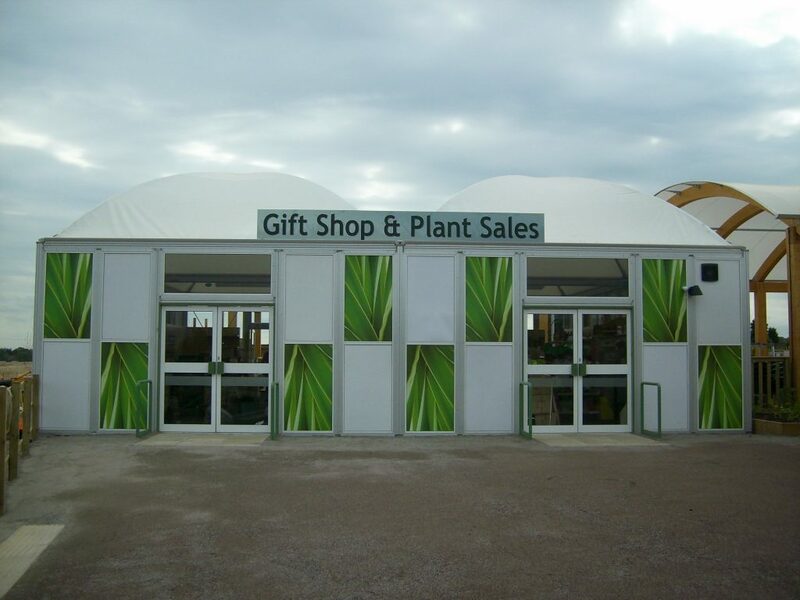 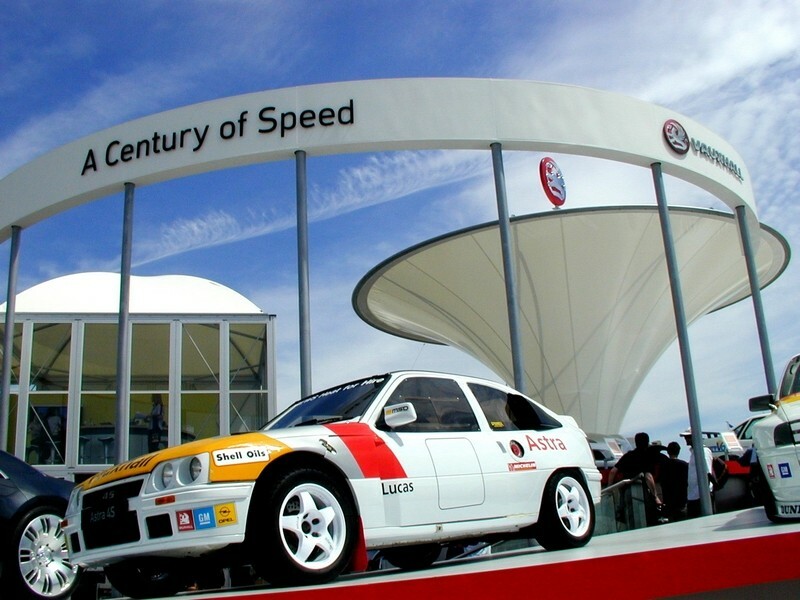 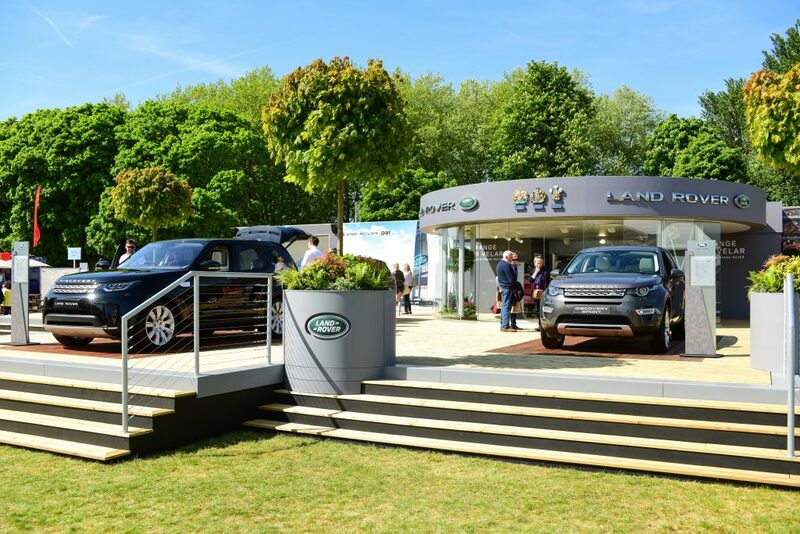 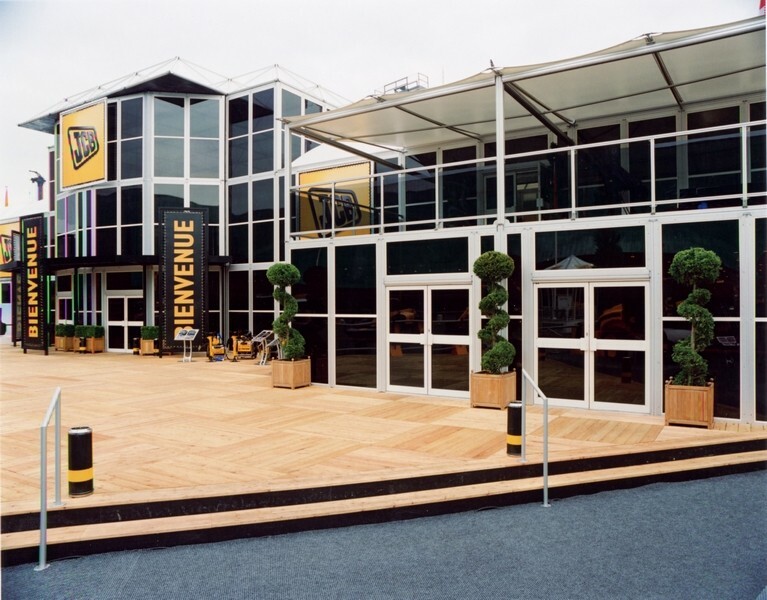 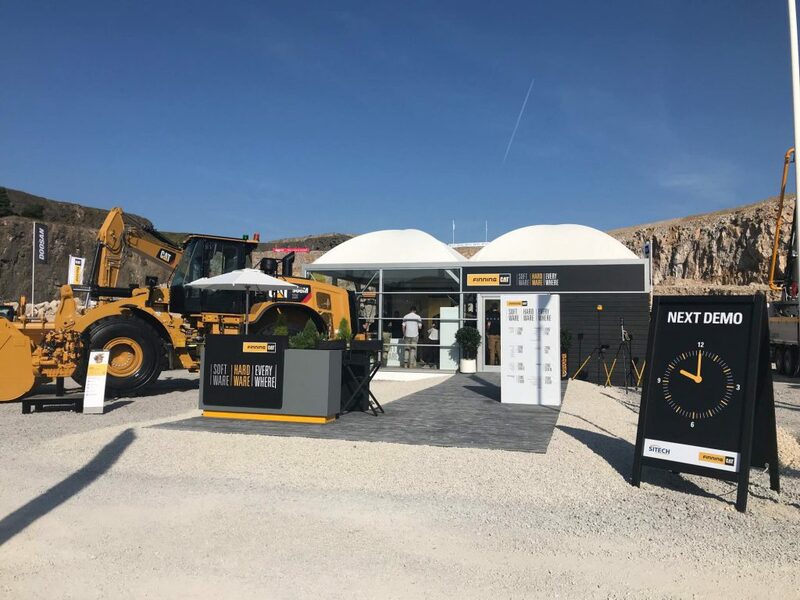 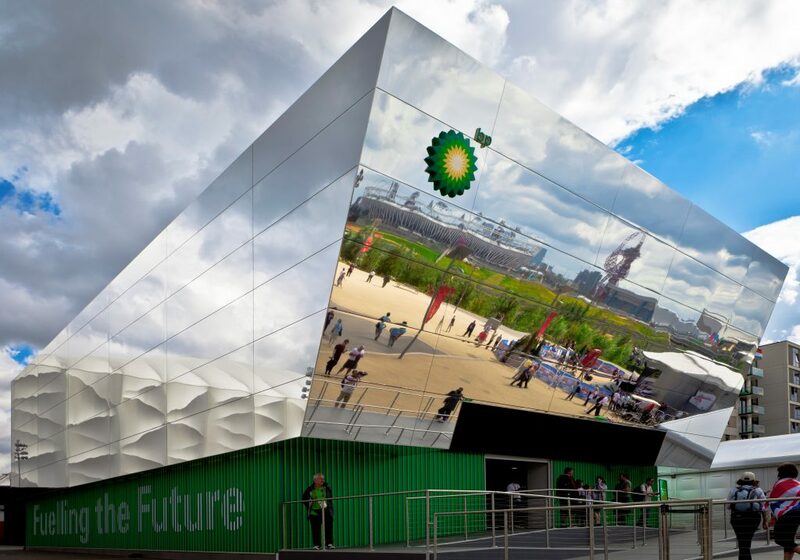 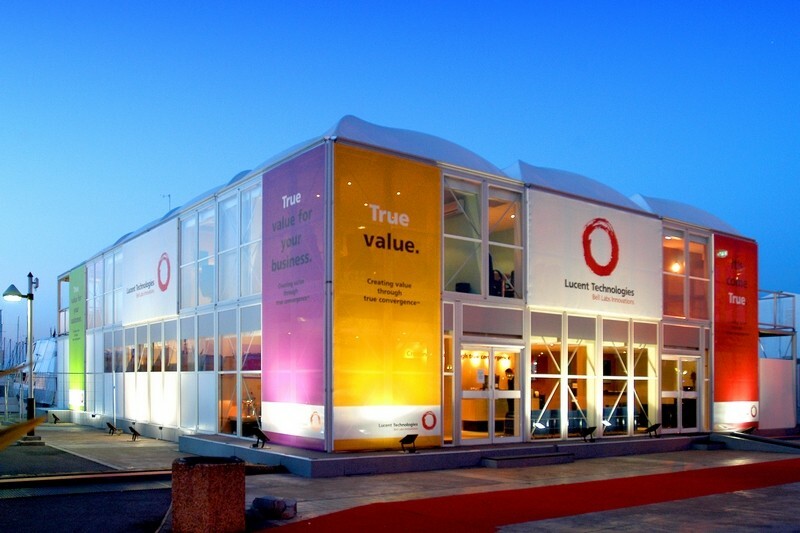 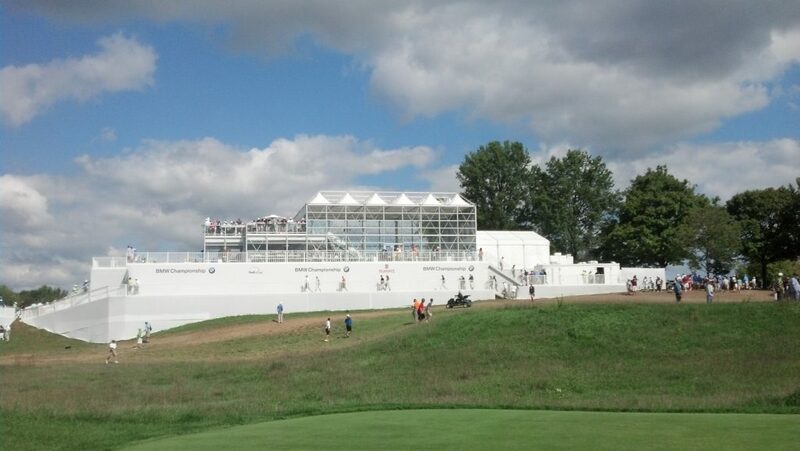 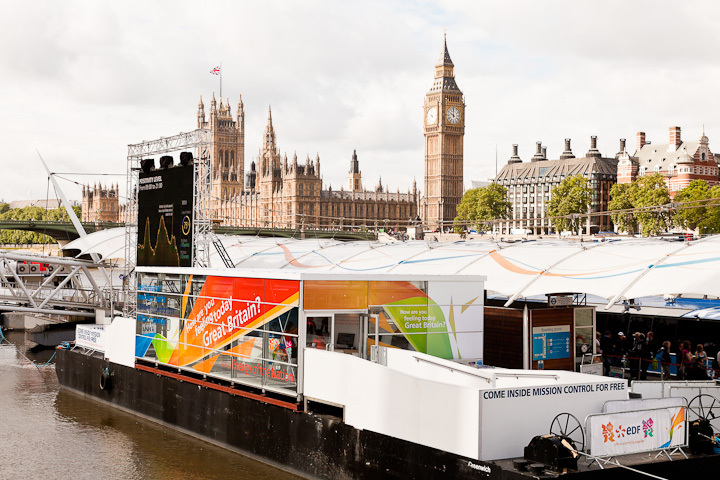 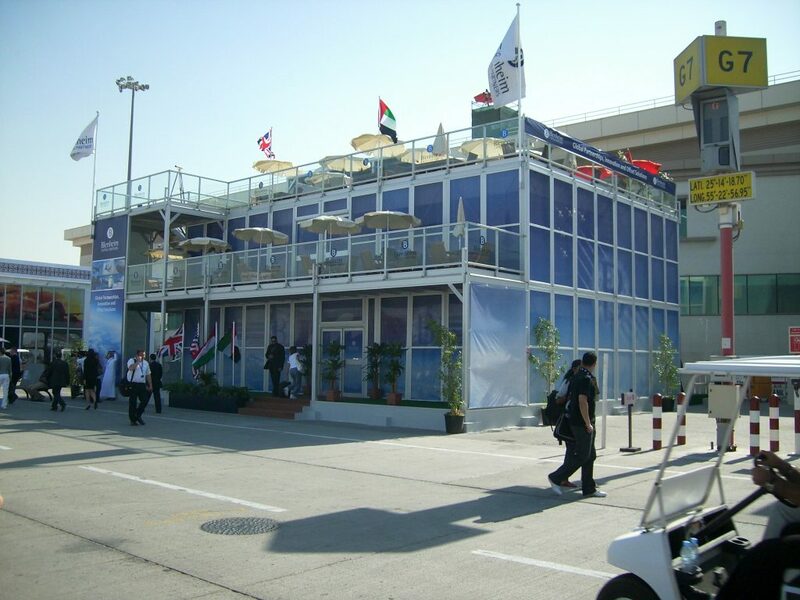 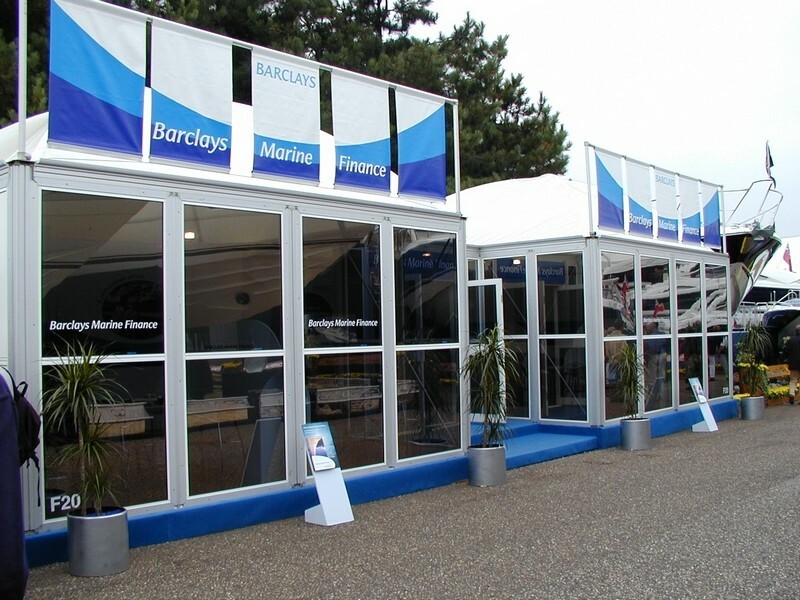 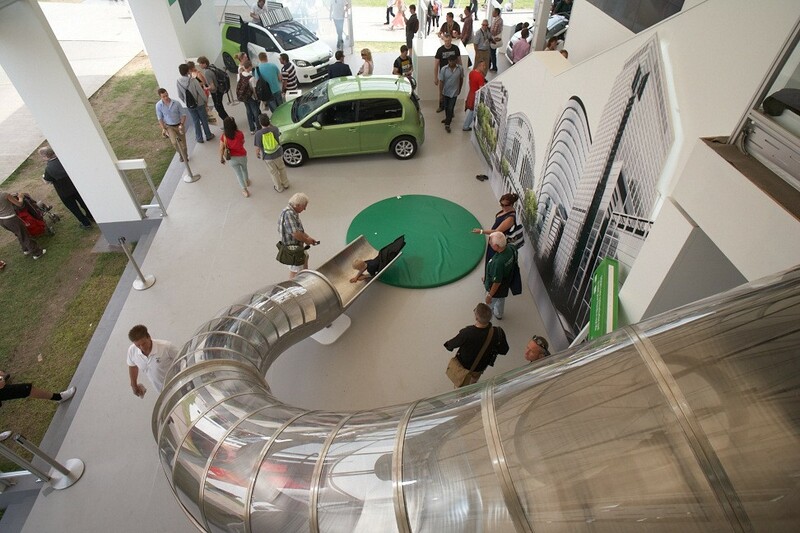 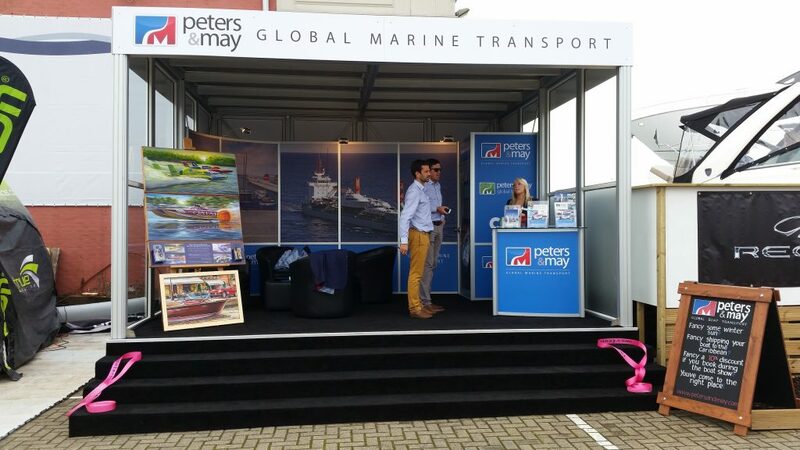 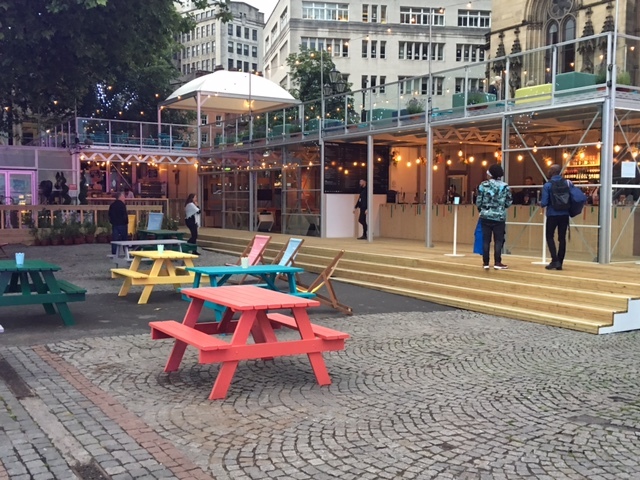 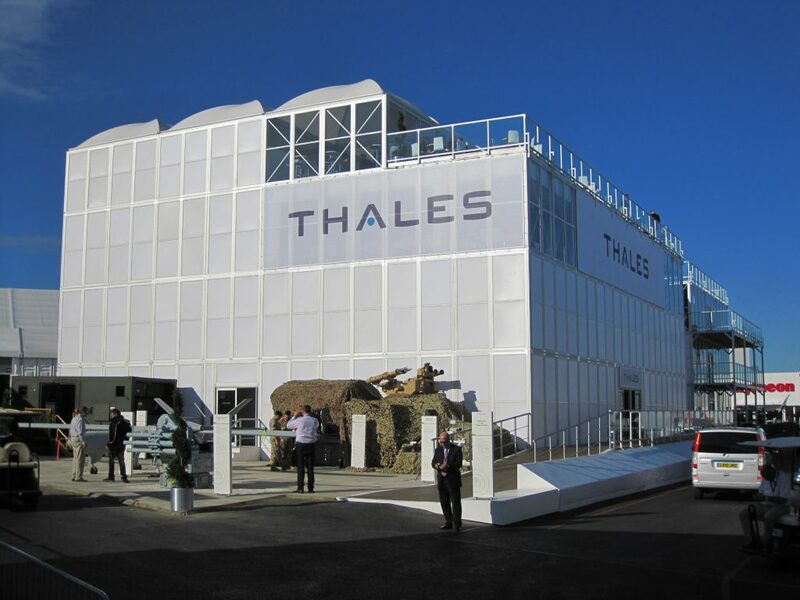 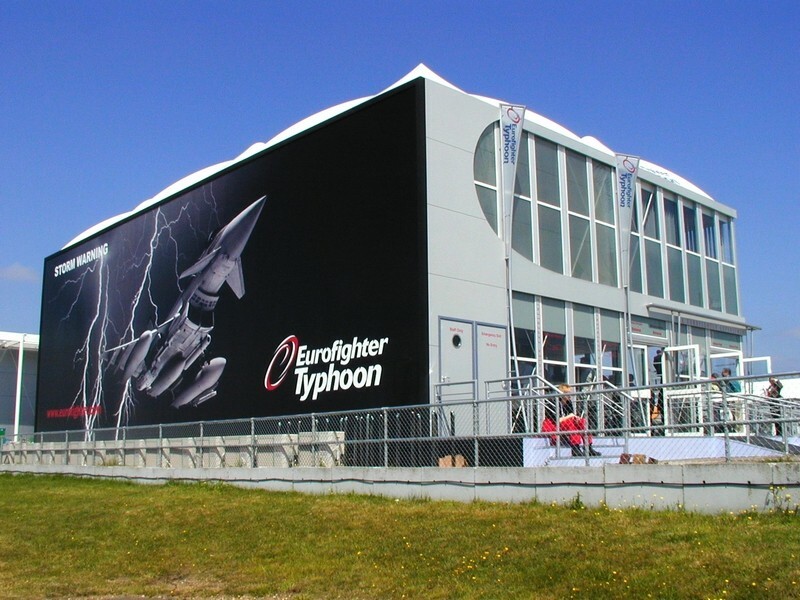 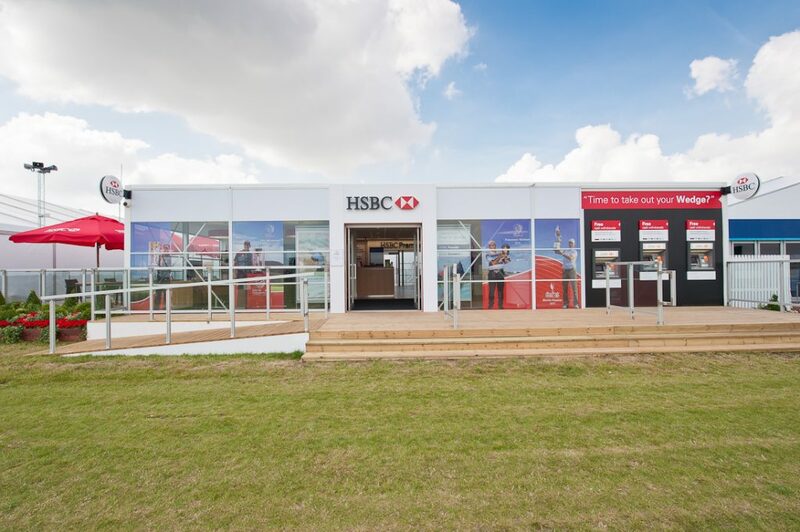 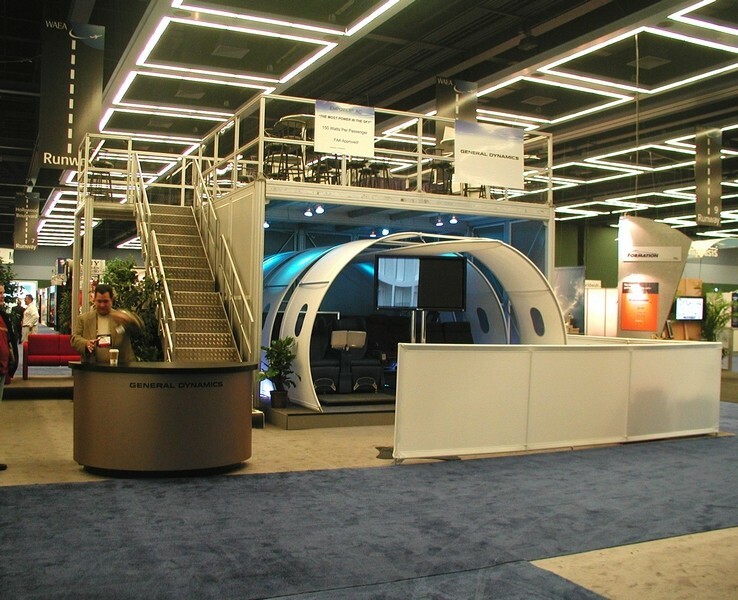 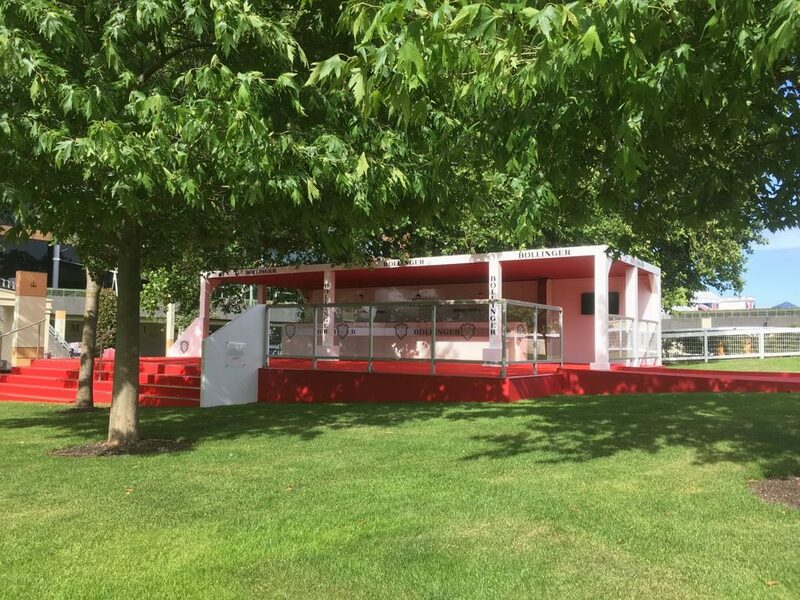 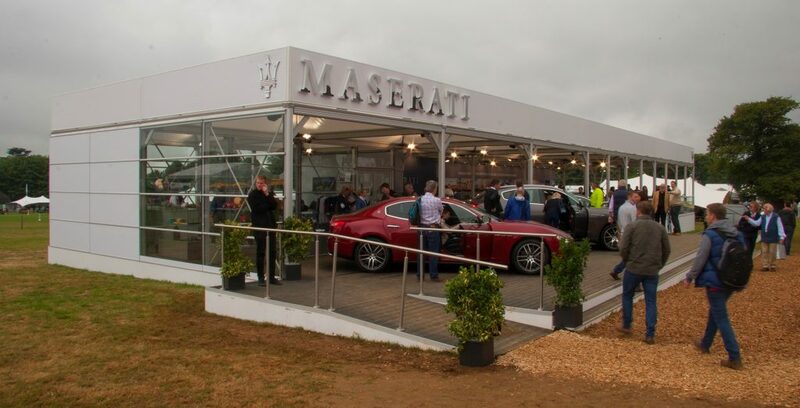 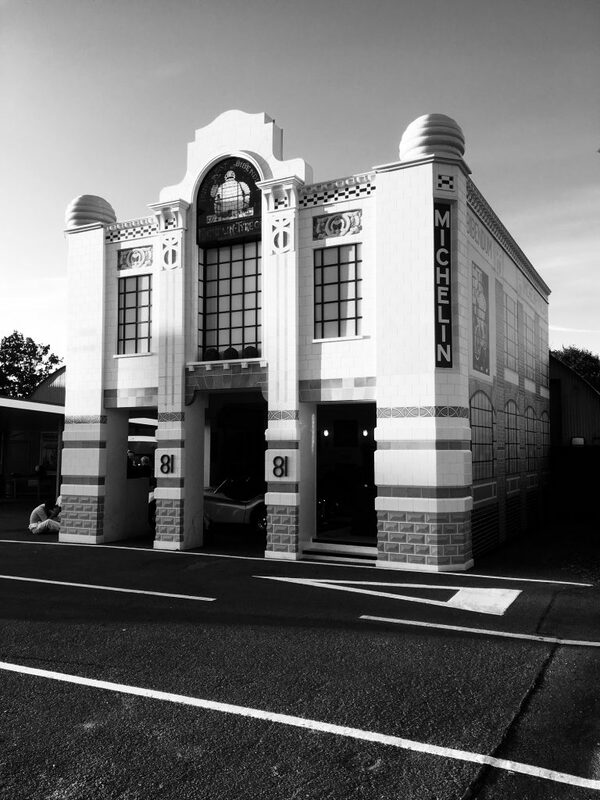 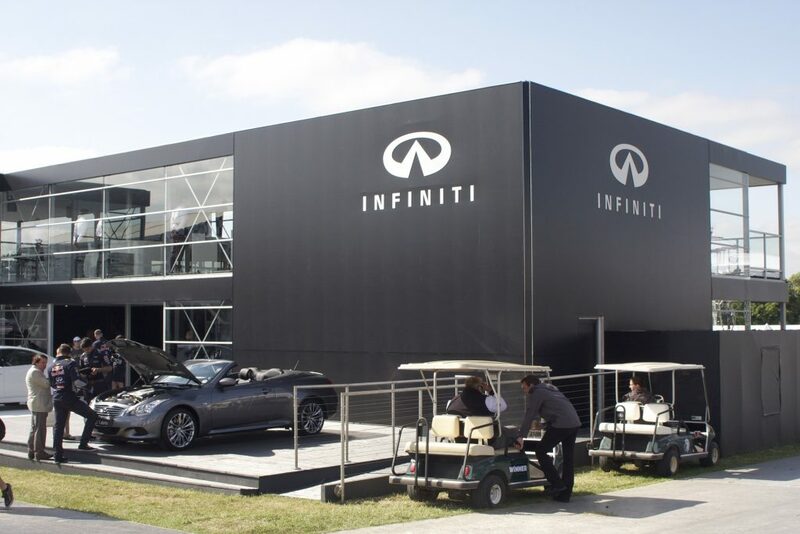 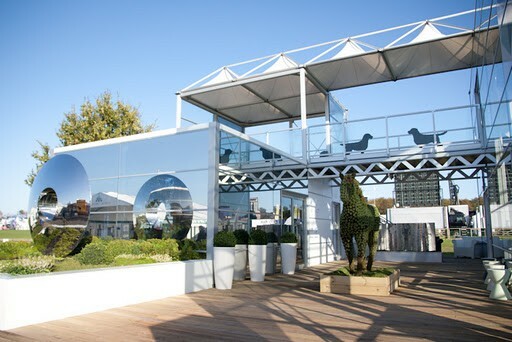 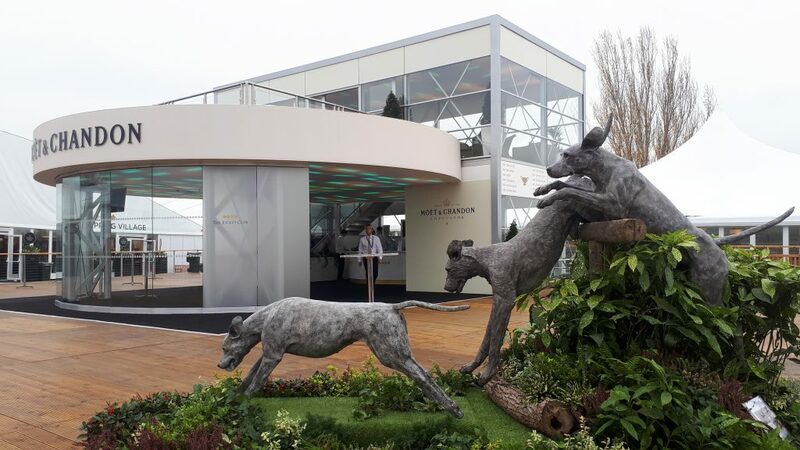 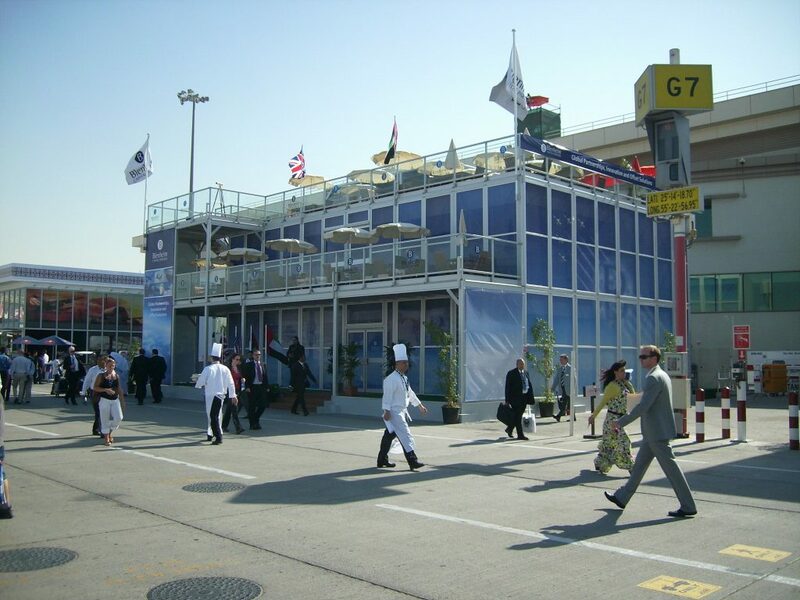 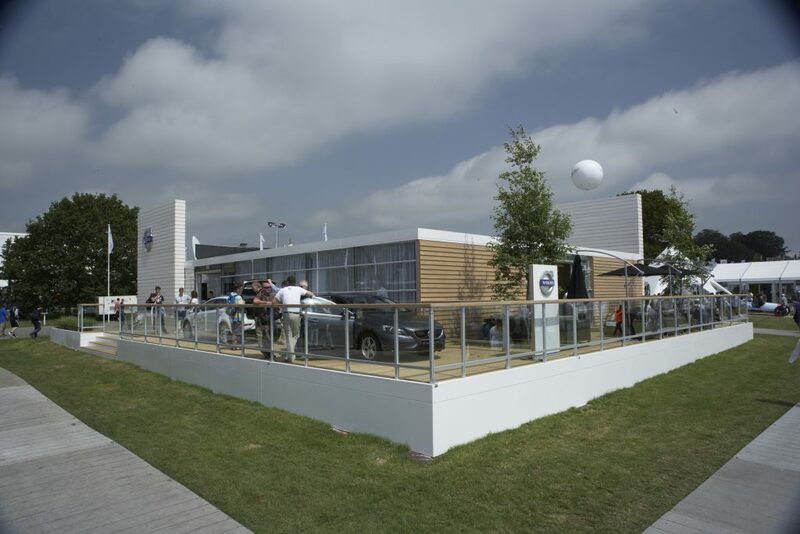 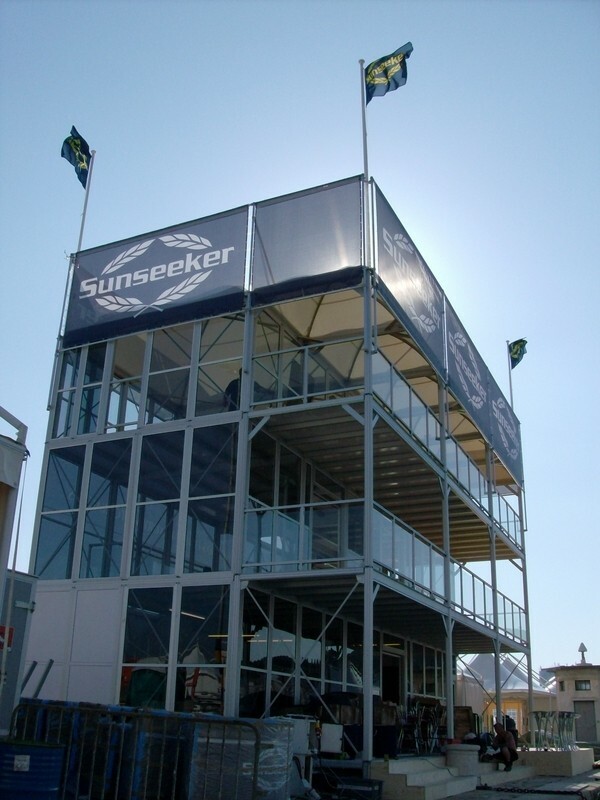 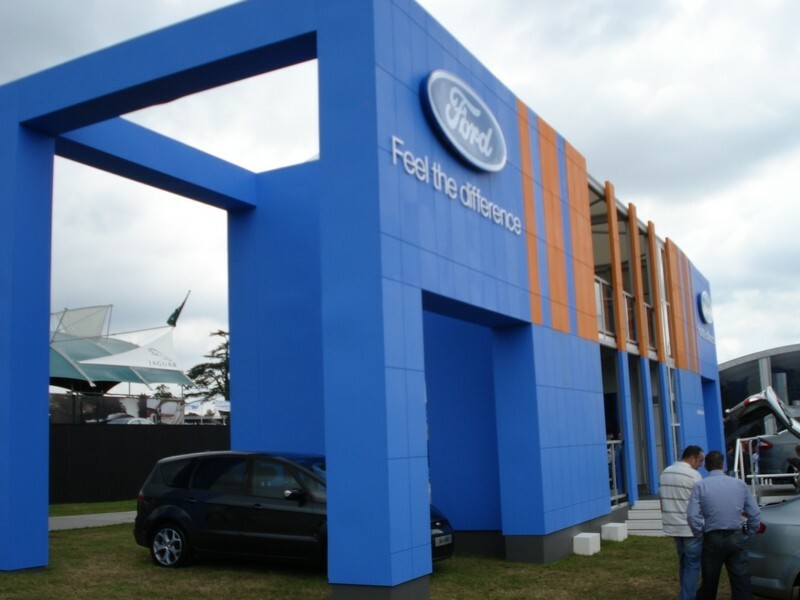 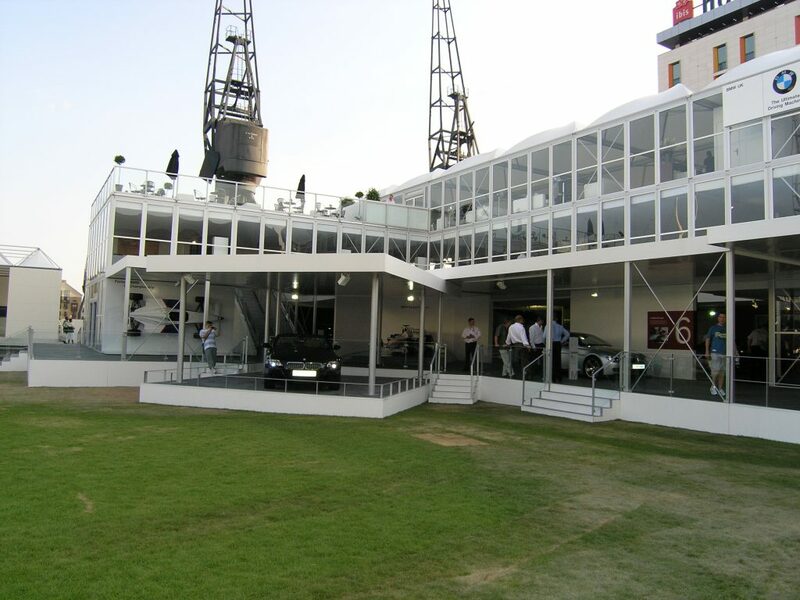 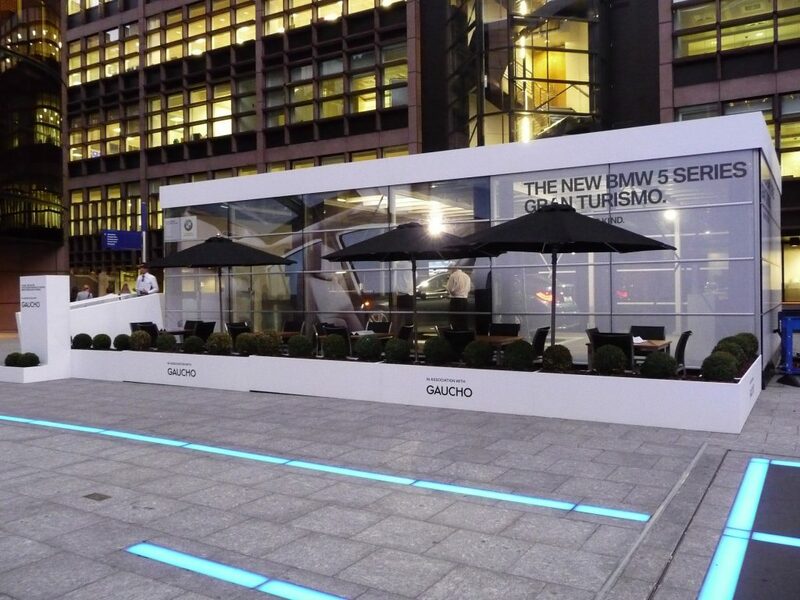 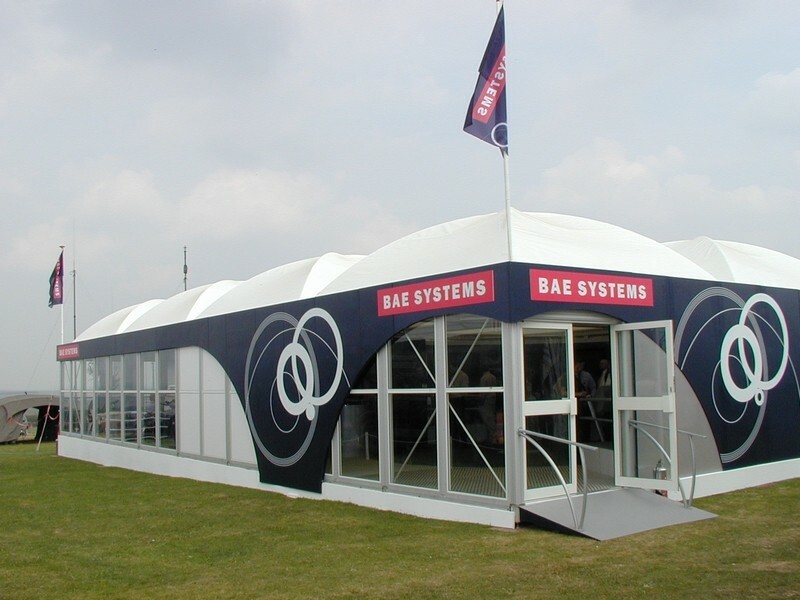 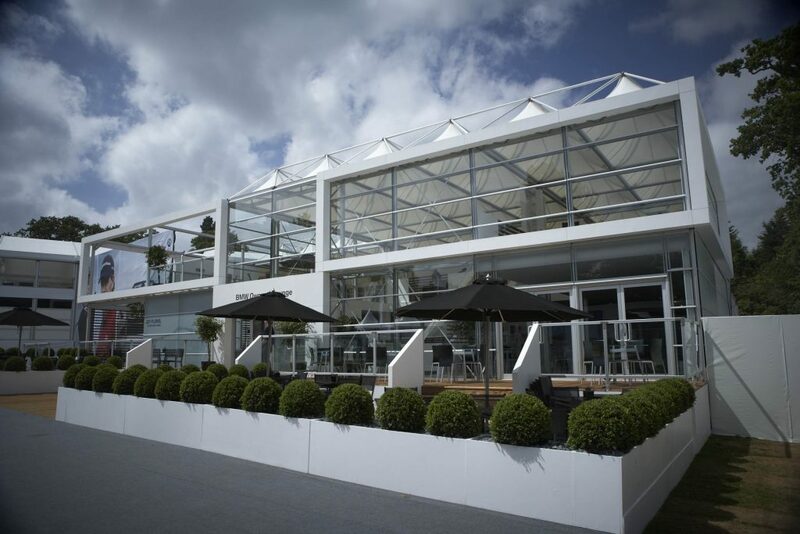 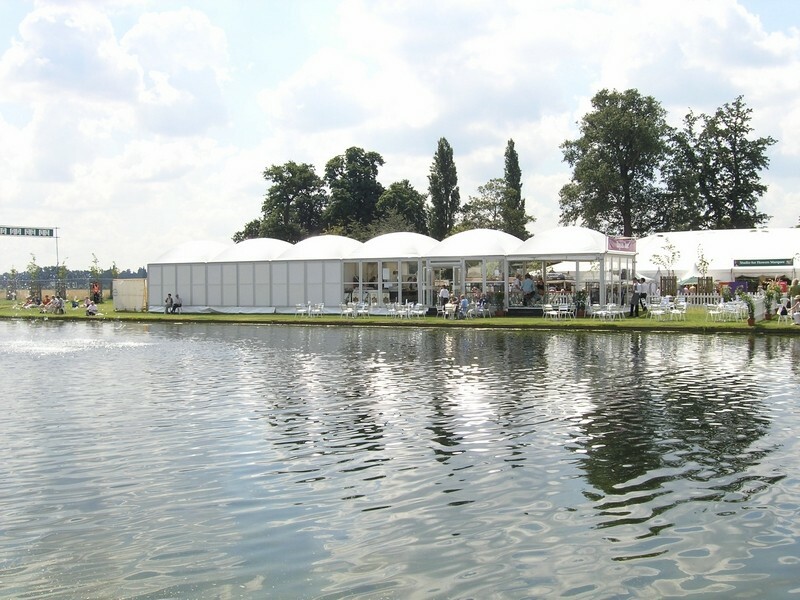 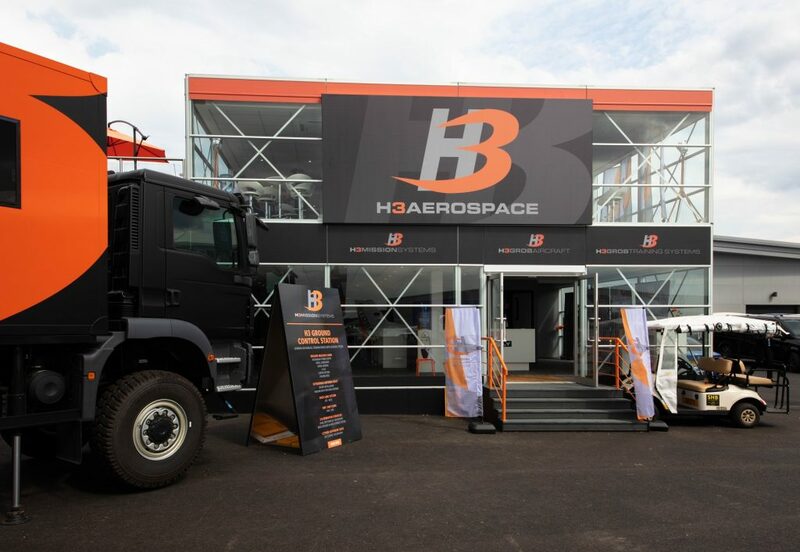 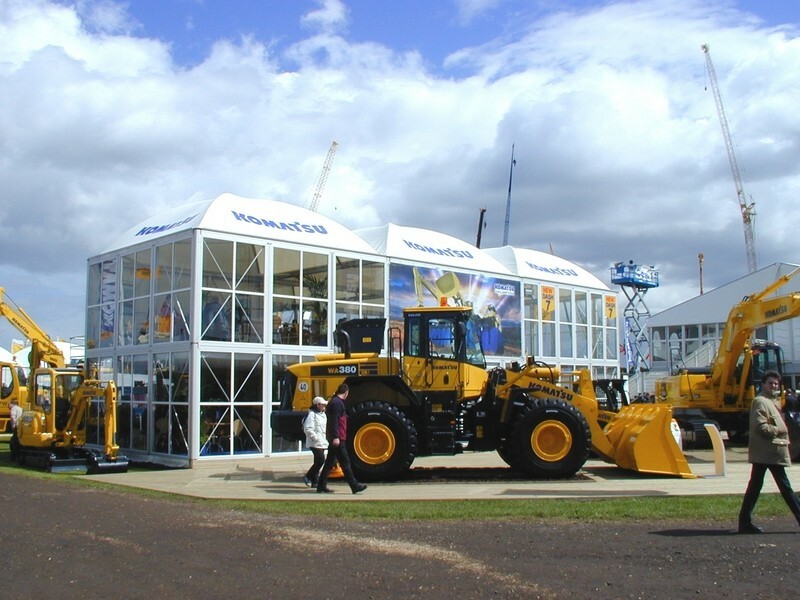 Our structures are designed to meet the demands of the prestige brands and events, as well as provide inspiration for the leading design, exhibition and production agencies who service the ever-changing events & exhibition sector. 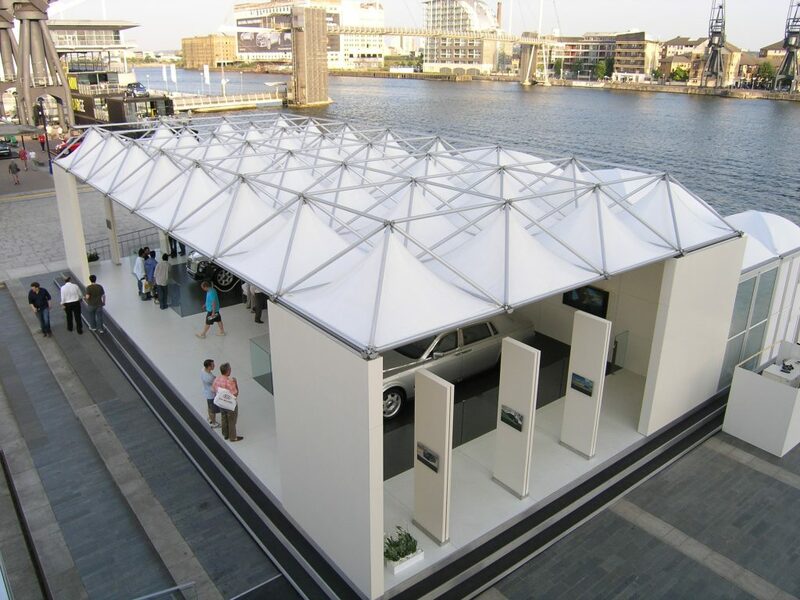 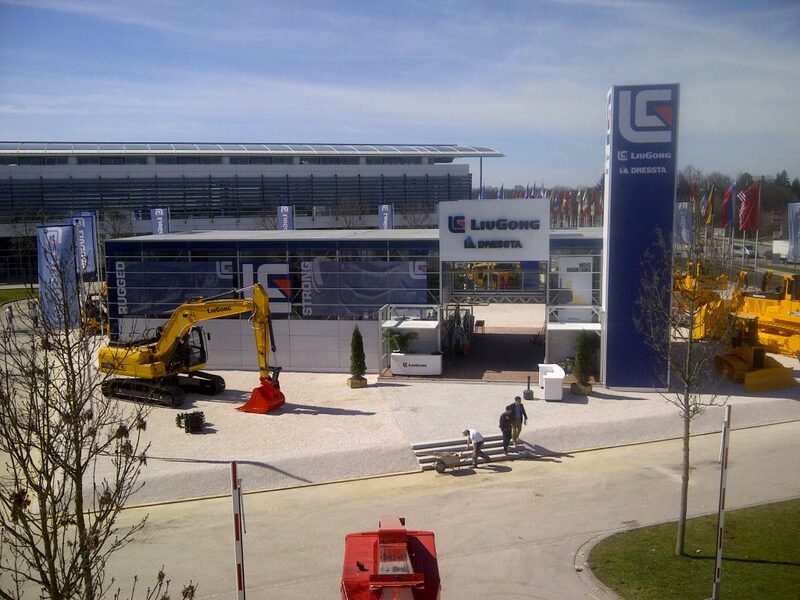 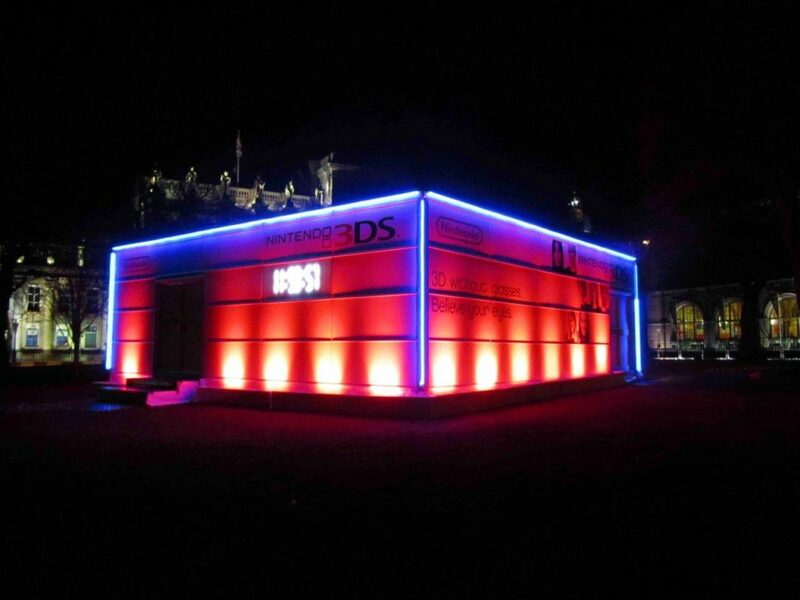 We build temporary structures in irregular spaces. 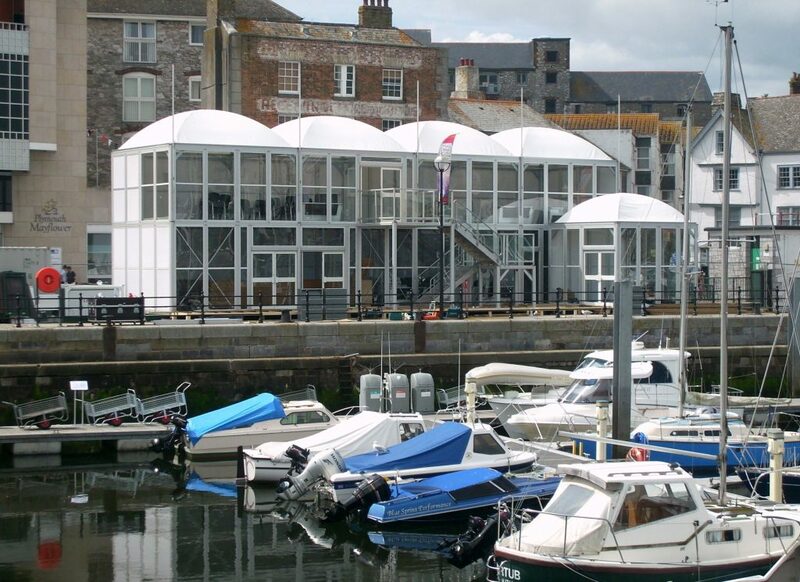 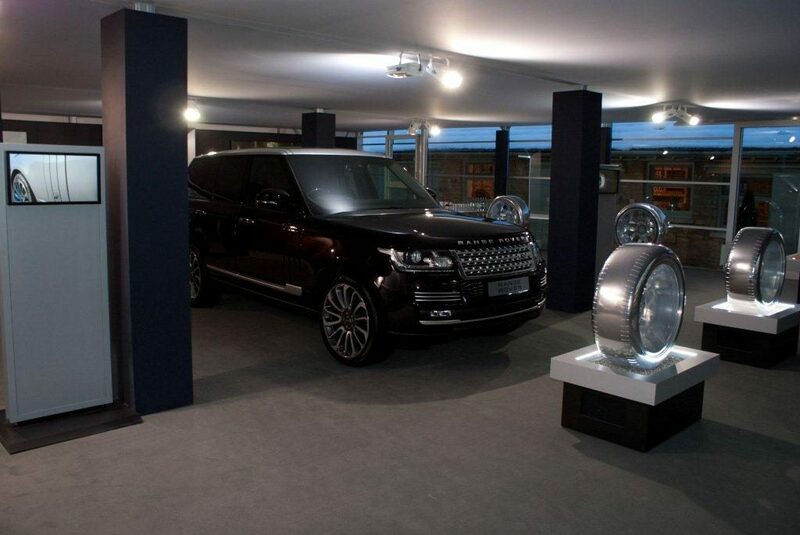 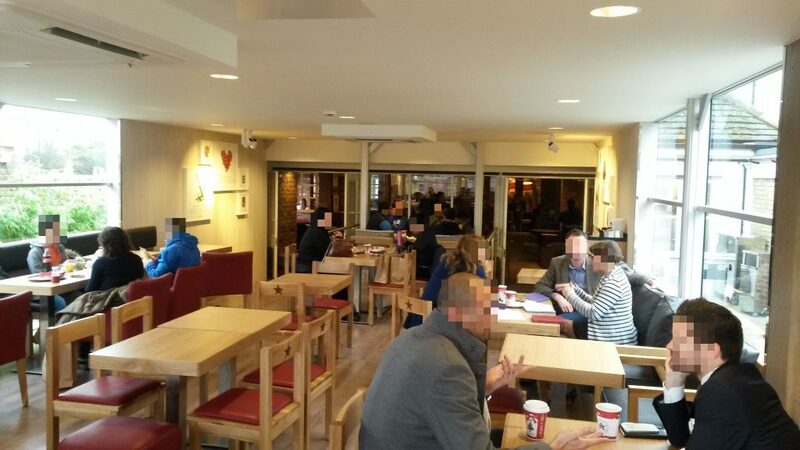 We can go over, under and around difficult features and link to existing buildings. 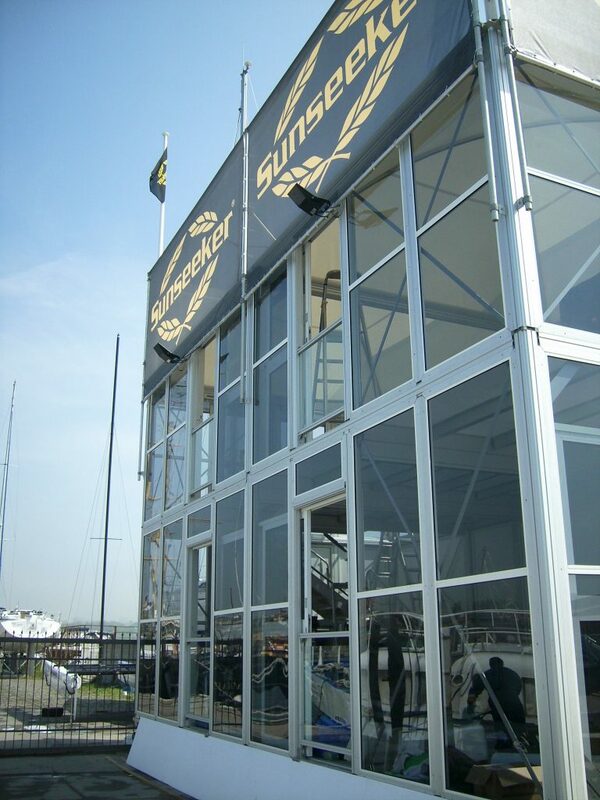 What sets us apart at Worldwide Structures is that we design and manufacture our structures in-house. 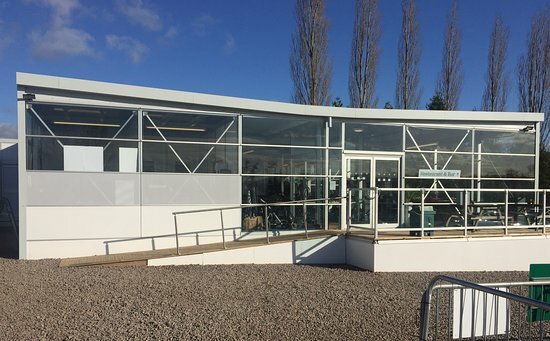 Our design team will produce all the material you need, from broad concepts and 3D CAD drawings through to detailed layouts and compliance paperwork. 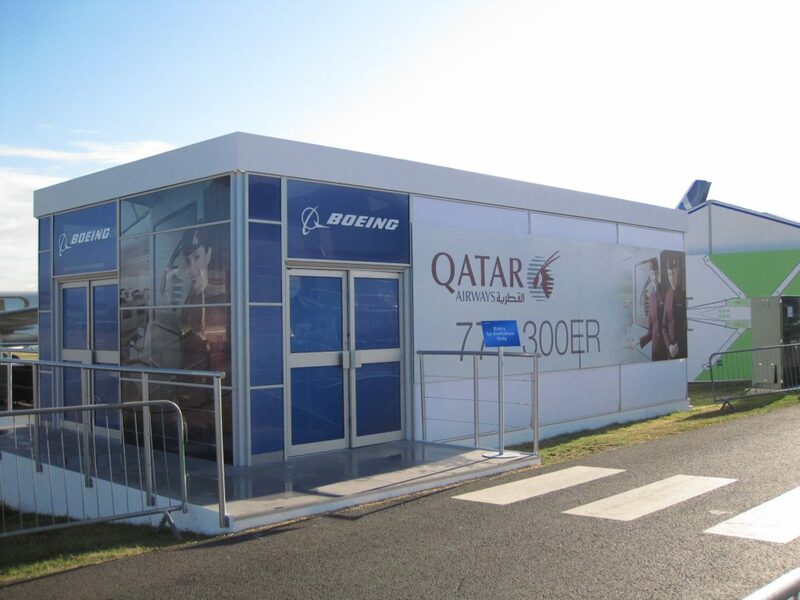 To further reduce our carbon footprint we hold a large stock of components both in the UK and North America. 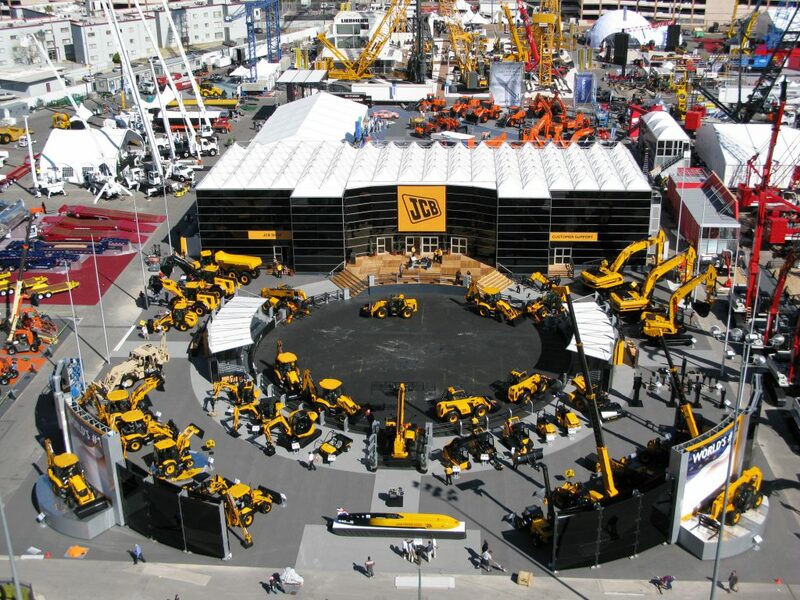 This gives us the benefit of being able to respond faster to your needs worldwide and meet your deadlines.